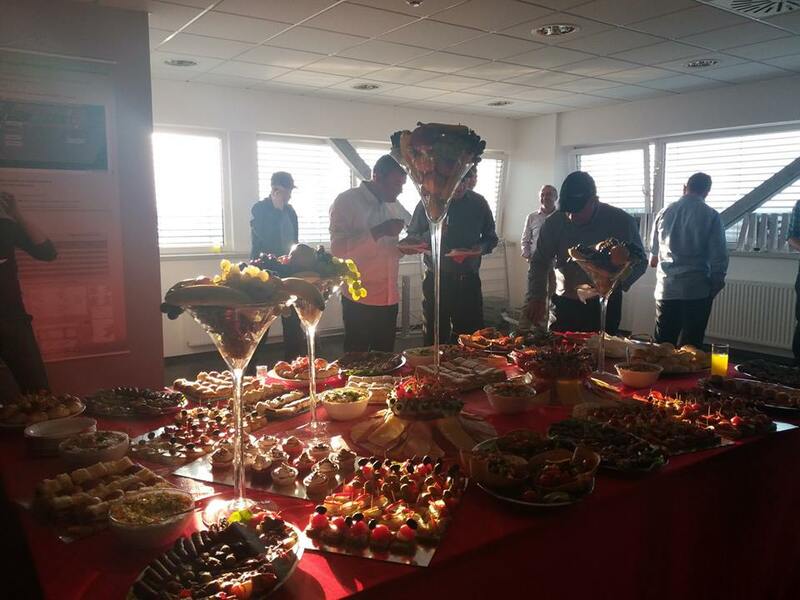 Dedicating Setember 29, 2016 to our most faithful buyers was a great honor to us. 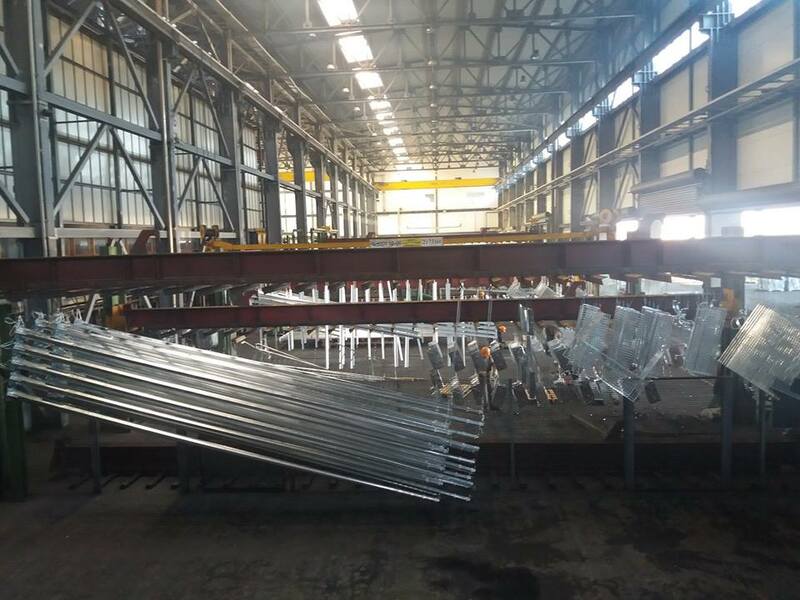 Our objective was to introduce all buyers to the hot-dip galvanization process in details through mutual communication and creation of good partnership relations in order for our joint business to be as high-quality as possible in the future. 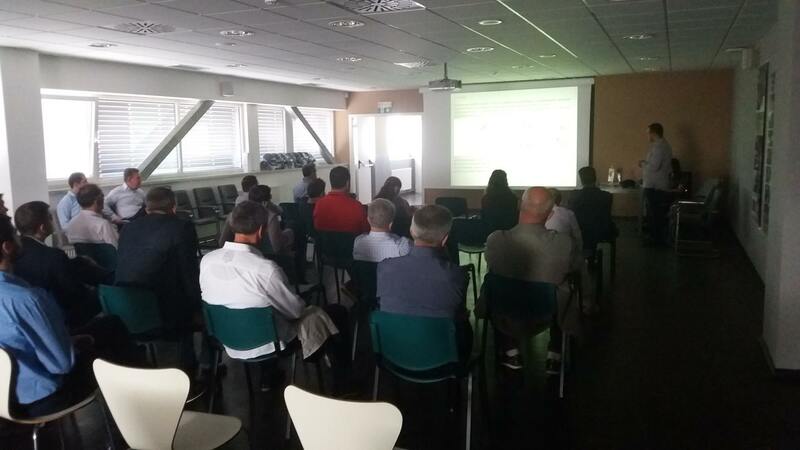 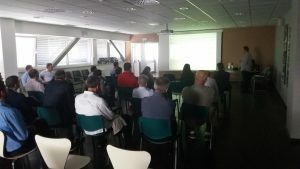 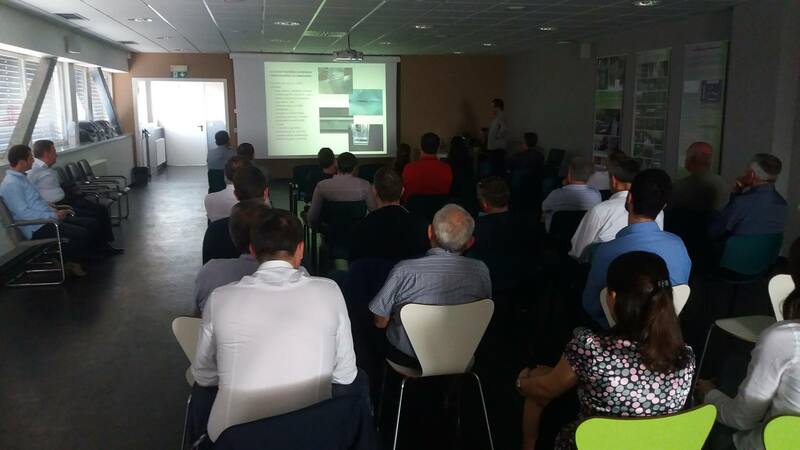 The day started with the introductional speech of the director Mirsad Draganović and presentation of a short film in which our company was presented, after which presentation on preparation of materials for hot-dip galvanization, hot-dip galvanization technical procedure and final processing of the elements pursuant to standard EN ISO 1461 was held. 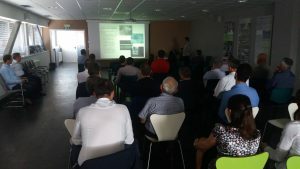 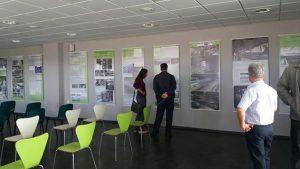 The presentation was prepared by the technology manager Milica Jovanovic and quality control and technical preparation manager Aleksandar Dumitrov. 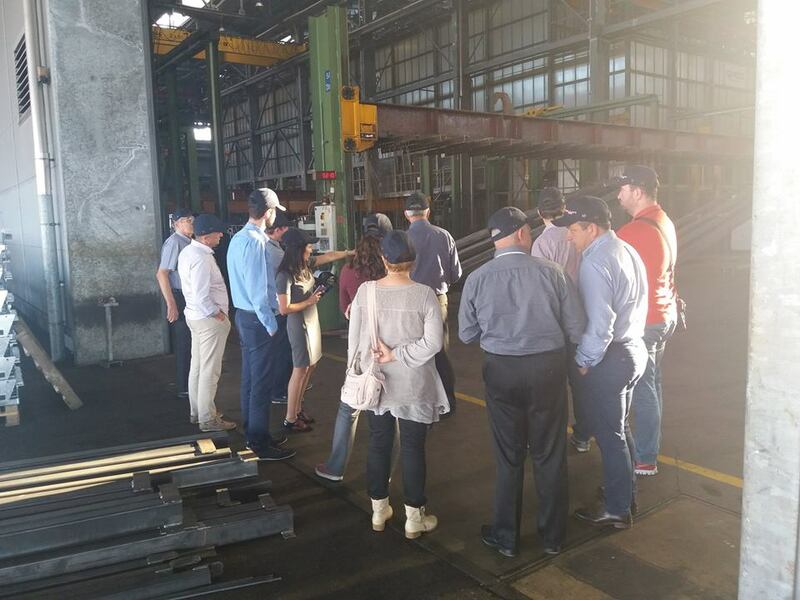 During the visit to all stages performed in the production plant, the buyers had the opportunity to practically check everything they heard at the presentation and ask questions and discuss potential problems which they encounter directly on the spot. 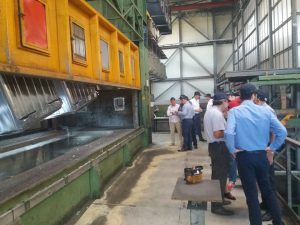 We can draw a conclusion that, to the mutual satisfaction, the day of the buyers was a success and that it will become a future practice of Metal-cinkara.